FCCLA State Bylaws for your review. Please have your chapter Voting Delegates review this information and debrief on how your chapter would like to vote on these proposed amendments at the State Leadership Conference. You can find out how many voting delegates each chapter gets by referencing Article XII, Letter B, on page 18 of the current State Bylaws document. 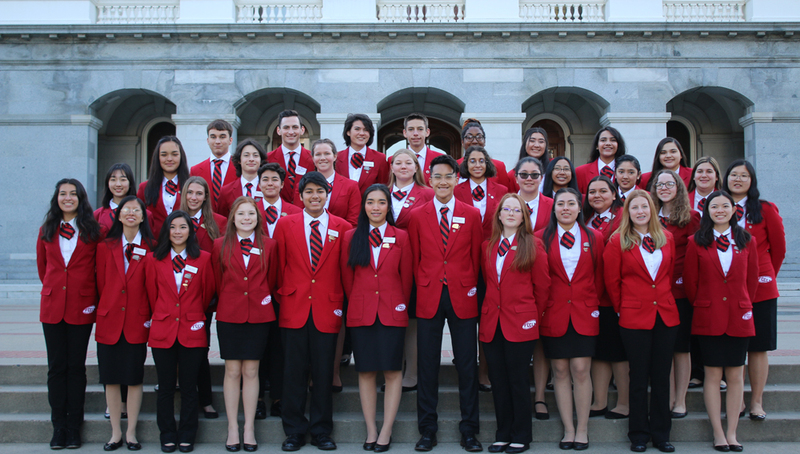 34 FCCLA members representing all seven regions in California participated in the Capitol Leadership Experience in Sacramento on February 10–12 at the California Department of Education. 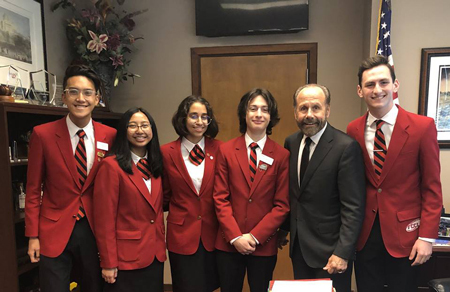 In addition to observing Senate and Assembly committee hearings and floor sessions, they met with state legislators and staff to discuss the importance of Family and Consumer Sciences education and FCCLA. 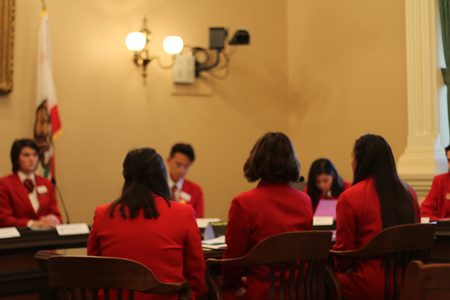 Members learned about their role in the legislative process, participated in mock legislative committee hearings where they discussed FCS related bills, and developed their communication, leadership, and teamwork skills. 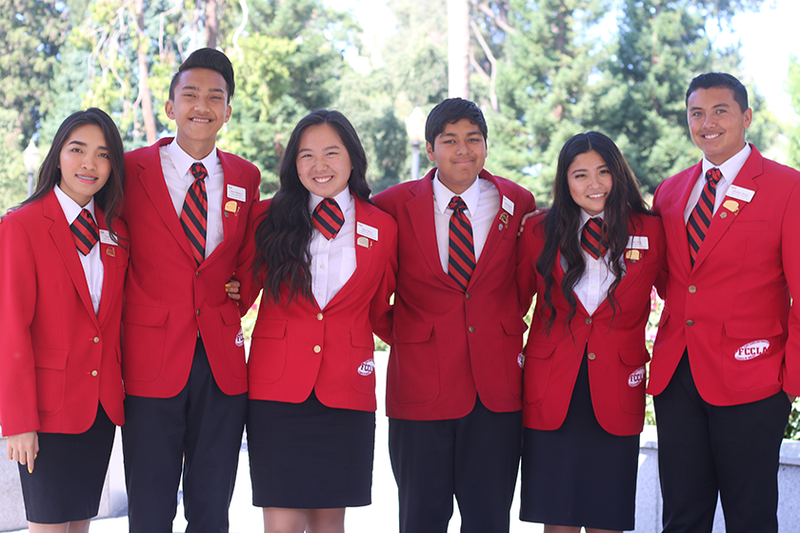 FCCLA focuses on developing career and leadership skills for members to be successful in home, community and work life. 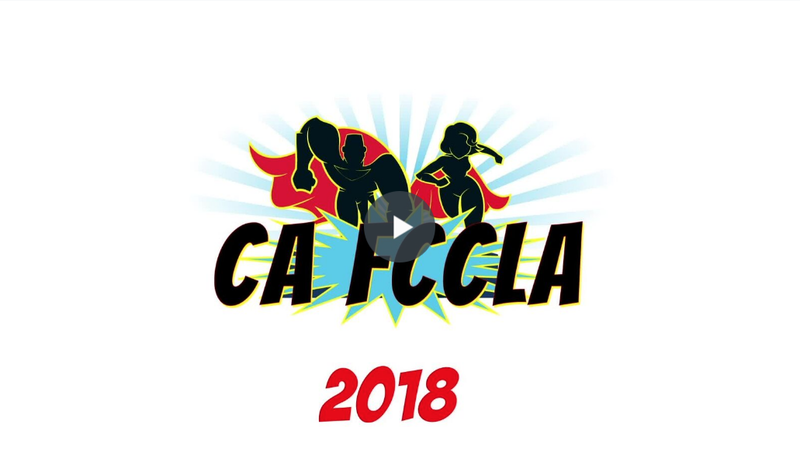 California FCCLA is the pre-professional organization for secondary students enrolled in Family and Consumer Sciences programs in grades 6-12. 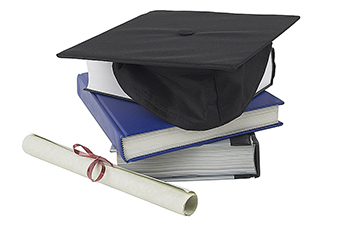 Students are able to sharpen their personal leadership and career skills by participating as members and officers in competitive recognition events, leadership development activities, and community service projects. 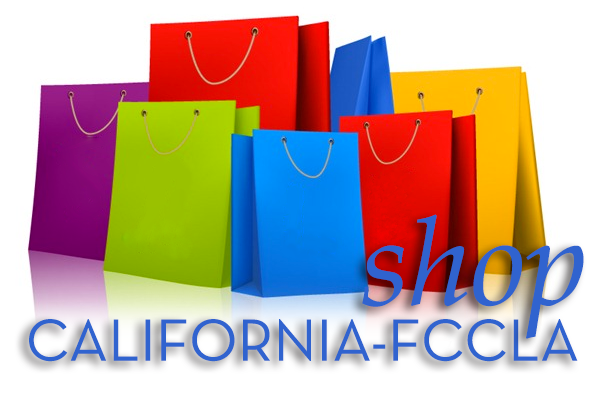 The California FCCLA is sponsored by Family and Consumer Sciences Programs, California Department of Education. Please note that dropbox may ask you to create an account just click on the "No thanks, continue to view" below the create an account button.